Everyone wants to sell their old phones, but it's somewhat intimidating. Getting rid of old devices is a huge hassle, especially when you have to clean it up, deactivate accounts, and find a place that will actually give you a decent amount of cash for your device. It's a chore no one wants to deal with. Thankfully, trading in your device for some cash, especially before new smartphones debut, is a pretty simple process when you take it one step at a time. You'll feel better by decluttering your life, you'll make some money you can use toward your next device, and you can do it without meeting some stranger in a McDonald's for the handoff. Depending on the condition of your device, you've got a few relatively painless options to get cash. If you don't want to deal with another human, you can use a site like We Buy Back: simply fill out a questionnaire and mail your device. You'll receive your money (via PayPal) when they verify the condition and functionality of your phone. Sites like Gumtree and eBay are person-to-person marketplaces, meaning you'll have to wait for someone to purchase your device from you. It's worth noting that some sites do not let you list your device if it's unable to activate, has a cracked screen, or has been affected by water damage. Before you put your thumb's best friend up for sale, you should do your best to get it ready for primetime. That means taking it out of that beat up case (it is in a case, right?) and giving it a good once over. 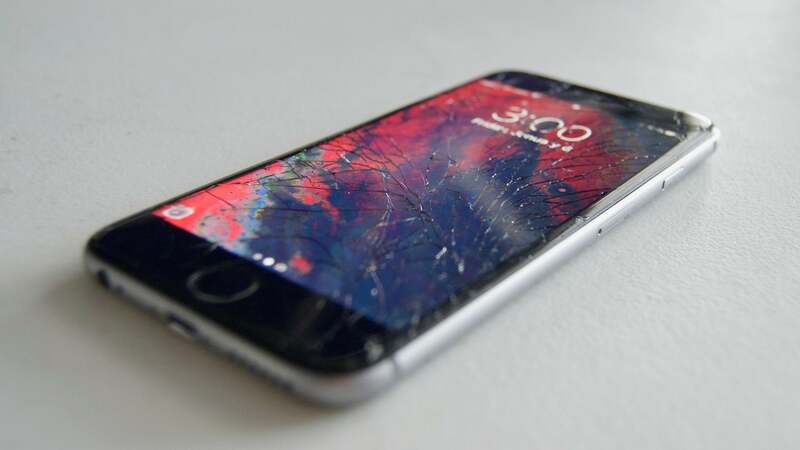 If your smartphone has any physical damage, like a cracked or scratched screen, or a broken volume button, you can expect to receive less than the average market price. If any costly repairs are needed, or your device is dead as a doornail, you're better off attempting to sell it in as-is, after wiping your personal info (more on that later.) You could choose to fix the device yourself, but the time and money you'd spend would negate the amount you'd make with a phone in better condition. You'd be surprised by how many people are willing to buy a busted iPhone - just don't expect to make much money in the transaction. When cleaning your phone, avoid harsh chemicals found in cleaning products you might have around the house, as they may remove some of your phone screen's fingerprint-resistant coating. Instead, use a slightly damp microfiber cloth to wipe down your device. You can use compressed air to clean out any ports or openings, and a toothpick to get into your phone's nooks and crannies, like its seams, grilles, and ports. Buff out minor scratches with scratch removal or polishing compounds if you want to present your phone in the best light. Just like with second-hand cares, making your phone look good will almost always net you more money. 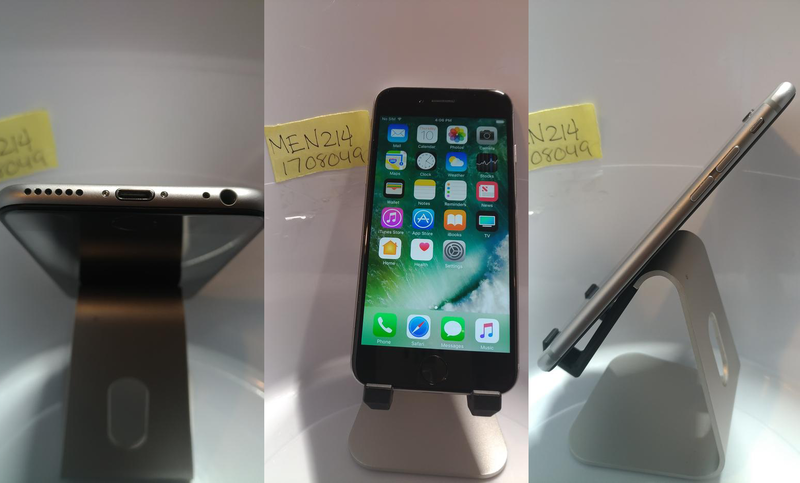 When selling your phone online, images are everything. Sites like Gumtree and eBay ask you post photos of your device. While you can upload a stock product shot from the manufacturer's website, most buyers will want to see the real thing. Your photos should be well-lit, and showcase your phone from every angle. If there are any obvious bits of damage or wear, you should include a photo of the damage. It beats trying to slip it under the radar, and will reduce the risk of a recipient claiming you sold them a damaged device based on a misleading advertisement. Of course, if your phone is your camera of choice, you'll probably need to borrow another one. You might have removed all the dust and detritus on your phone, but now you'll need to clean it from within, and that means formatting it. Your iPhone or Android phone is more than likely connected to your personal accounts, and probably has location tracking enabled to find your device in case you misplace it. In iOS, tap your name in the Settings app, then tap iCloud, and disable Find My iPhone. Android users can visit Settings &gt; Google &gt; Location, and uncheck the two boxes allowing for remote device location and remote locking and erasing. Once you disable its location-tracking service, you should also remove your personal data from the phone and factory reset it. In iOS, head to Settings &gt; General &gt; Reset and tap Erase All Content and Settings. In Android, you can hit Settings &gt; Backup &amp; reset &gt; Factory Data Reset &gt; Reset Phone &gt; Erase Everything. You can always walk into a store and trade in your device for cash if you're too impatient for a post office. Stores like Cash Converters will offer you money for your device, but it tends to be lower than what you can get on online auction sites as the reseller needs to make a profit too. Depending on the store you shop in, you might be able to up the price by opting for store credit instead of cash. You can then purchase your new phone in-store during the same transaction and save some money on the sticker price. In case the thought of cold hard cash doesn't excite you enough, trading in your phone is beneficial for the environment. Recycling electronics isn't hard thanks to services like MobileMuster. You can print a freepost label from its site to send your phone back, or drop it off in Australia Post outlets, councils and many phone retailers. More used phones in circulation means fewer devices in landfills simply because you forgot to get one out of your house before it became a paperweight.